Contact lens, just glasses or any object that you can buy, have different types. Each solution is made carefully with the intent to clean your lenses. With contact lens solution, your lenses will be disinfected to give you great performance and keep them hydrated. It is important to note that there are various types of solutions. But eye doctors will recommend you only select the most suitable for your condition. This is because there might be solutions that are not compatible with you or may give you other health conditions. 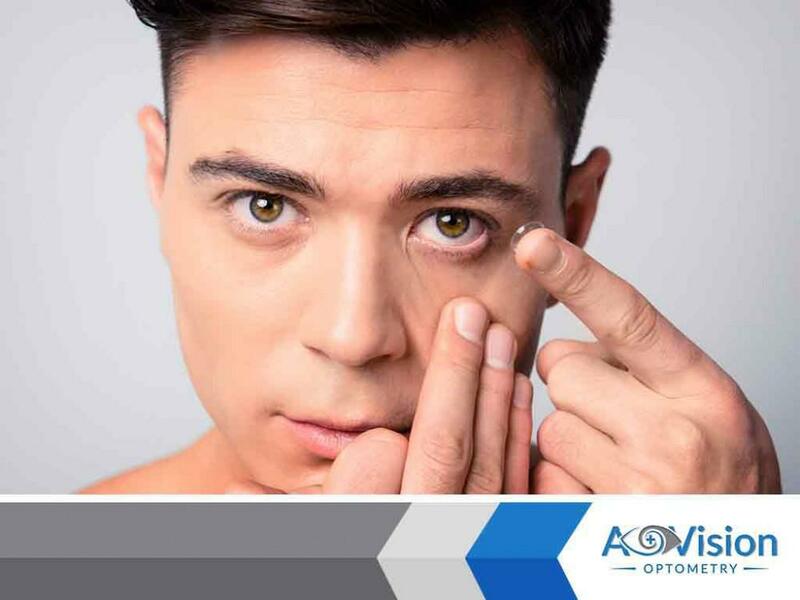 There are three types of contact lens solutions that you will encounter: multipurpose, saline and hydrogen peroxide. Multipurpose- This solution is the most convenient and the simplest type of solution. It is created to store, rinse, rub and clean your lenses. Just take note that the solution should be stored for a minimum of four to six hours. Hydrogen Peroxide- This solution can be in the form of a disc or tablet if you do not want it to be in liquid form. Its storage time is six hours minimum. Saline- They can be used as a rinse to wash off lingering debris and traces of daily cleaner. Consider using it to rinse lens cases. You should also remember that when you buy contact lens solutions, you will receive tablets, cleaning drops and re-wetting drops. These have their own specific roles in taking care of your contact lens and keeping your eyes safe. Another important thing to take note is that the lenses should not have contact with water or saliva. This is why you should always take extra precaution with these materials. If you have other concerns about contact lenses or vision therapy, you can schedule an appointment at A%20 Vision Optometry. Just contact us at 9493644455. We serve clients in Rancho Mission Viejo and Rancho Santa Margarita, CA.